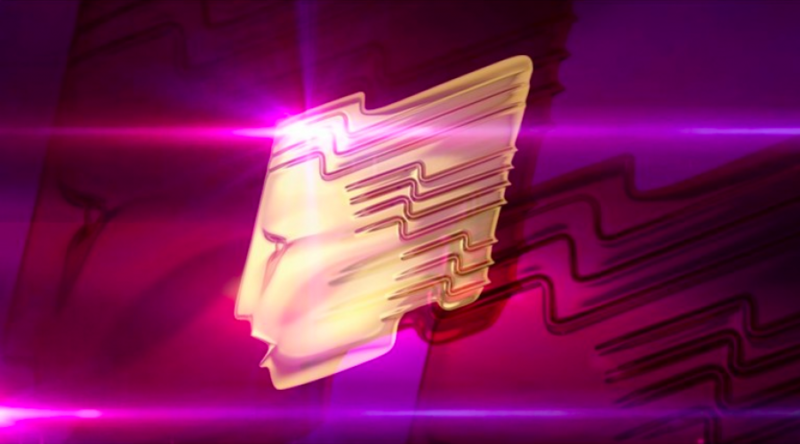 The RTS Cymru Awards evening will be held on 6th February at the University of South Wales ATRiuM in Cardiff, and will include both the new industry awards and the student television awards. Loosemores is pleased to be sponsoring the two new industry awards, Industry Newcomer and Industry Breakthrough. These awards will run alongside the annual student awards. Loosemores sponsored two awards at the RTS Wales Centre Student Television Awards 2018, Original Score and Short Feature. We are delighted to continue our involvement this year by sponsoring the two new industry awards. Our specialist team of lawyers have the knowledge and experience to assist and advise on a variety of Media and Entertainment related legal issues. The firm recently retained its ‘Top Tier’ ranking for Media and Entertainment in Wales by The Legal 500. Sara Griffiths also retained her ranking as a ‘Leading Individual’ for Media and Entertainment in Wales. Sara is the only solicitor in Wales with this accreditation. Mark Loosemore was recognised as a ‘Recommended Lawyer’ for Media & Entertainment.